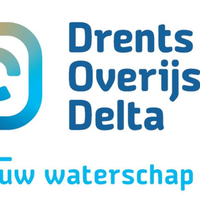 Anyone who wants to become a member of De Ondergrondse will be asked by the board to provide the personal data which is needed for the association to contact her members and the implementation of the agreement between members and De Ondergrondse. The legal basis of collecting this data is that members give permission for storage of the data by registration for the association. Personal data of members of De Ondergrondse will be carefully processed and secured. De Ondergrondse respects the privacy of the users and visitors of her site and ensures that personal information which is entrusted to her is treated confidentially. De Ondergrondse adheres to the laws and legal prescriptions of the Dutch privacy statements on personal information.